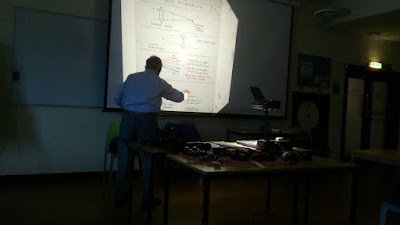 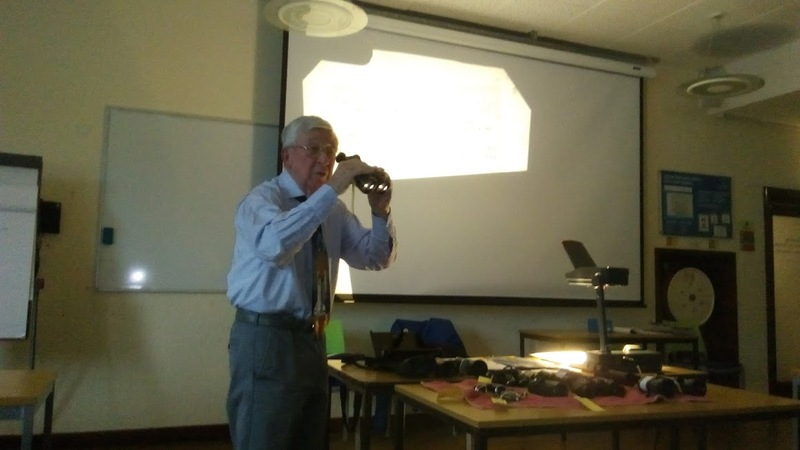 On Thursday April 27th, Brian Spinks of the SAS gave a fascinating talk on the history and development of binoculars and their use for astronomy. The talk was supplemented by a display of binoculars, old and modern. 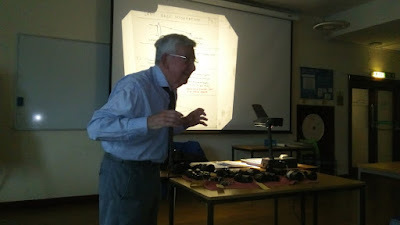 The talk was well attended and of interest to all.